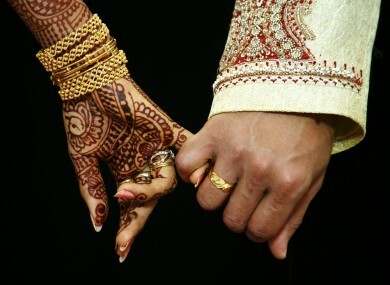 The strength of a new marriage in the Indian community relies on taking seven steps. This past weekend, I attended my first Indian wedding, and it was one of the best weddings I have ever attended. 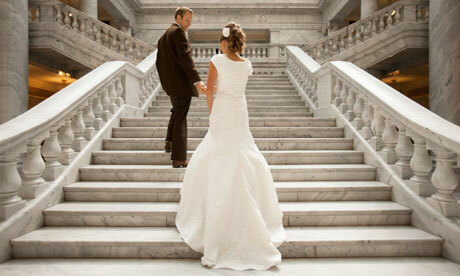 Most of my delight was based on 7 steps the couple must take to develop a strong and healthy marriage. What was so energizing was the love and the playfulness the new couple had for each other and the love that the over 300 guests had for them. The wedding ceremonies took place over a couple of days and there were several speeches that gave friends and family many opportunities to show their love toward the happy couple. 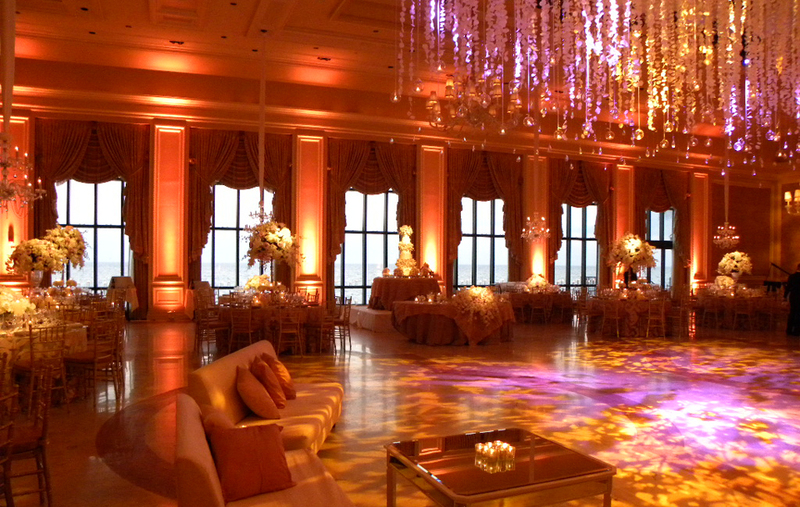 When we finally got to the wedding it was so picturesque inside and out with all the beautiful decorations inside the ballroom at the Breakers Hotel in West Palm Beach, Florida and the wonderful view looking toward the Atlantic Ocean. The most beautiful thing of all was the wedding ceremony itself. Even though it was in Sanskrit and as a non-Hindu, I couldn’t understand 99% of what was being said. What helped was the descriptive program the bride and groom provided all their guests. The wedding ceremony was broken up into 8 sections. The one section that caught my eye was the “Sapthapadi” (The seven steps of Holy Matrimony). The purpose of these steps are declare your love to each other that they have accepted one another voluntarily.The seven steps symbolized these seven sacred vows. The first step is for a pure household. What’s so great about these steps is they don’t just have the couple concentrate on their devotion to each other as a couple, but they include the characteristics of what a healthy marriage should include. Even though divorce in the Indian community still remains taboo, I think it’s primarily not an issue based on the ceremony itself. If we could somehow include these words in our vows I wonder if our marriages would be stronger. What do you think about the seven steps?